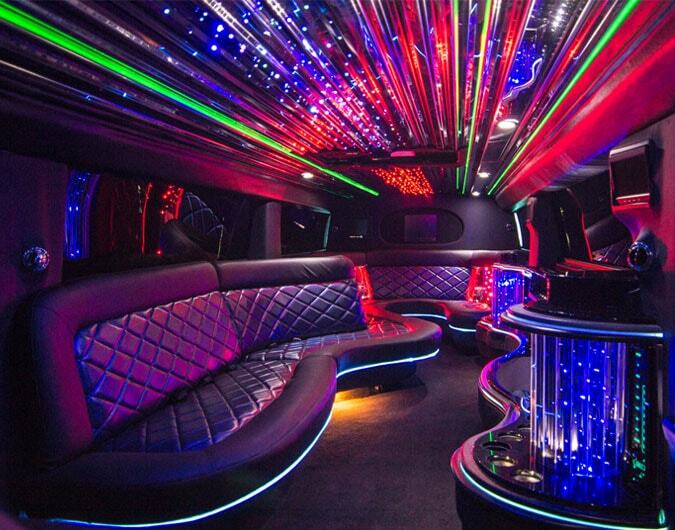 Looking for affordable limousine hire? Look no further.. CheapLimoHire.co.uk is here to help. We have the largest selection of limos which range from the famous, classic American limos to the modern Chrysler (baby Bentley limo) to the super stretch H.